Rich in vitamins and tannins, red raspberry leaves contain astringent qualities prized by women for thousands of years for their benefits to the reproductive system. 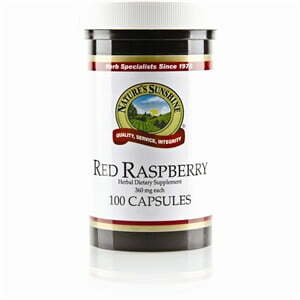 In addition to supporting reproductive health, red raspberry leaves may also provide essential nourishment for the digestive system. 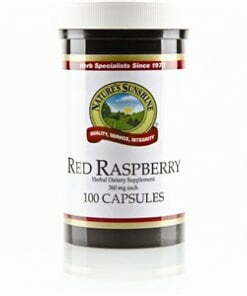 Each Nature’s Sunshine Red Raspberry capsule comes in 360 mg.